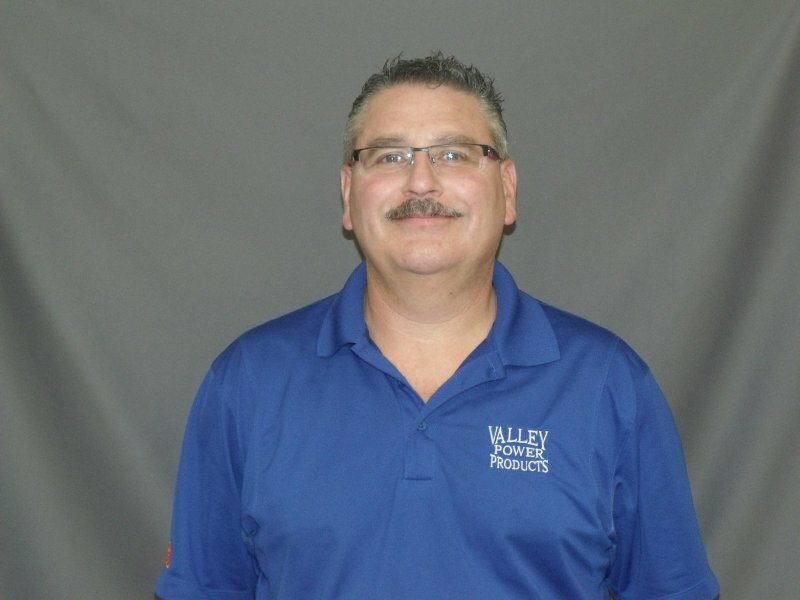 Meet the staff at Valley Power Products! Both Friendly and knowledgeable, we’ll go beyond the call of duty to provide the best in personal service to our valued customers. Brian Rafuse – Brian joined the Nova Team in April 2007. 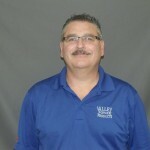 He comes to us with experience in the automotive management industry. He works daily to provide great customer service. 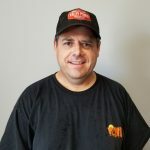 Come see Brian for your entire rental needs. He is always working hard to ensure that this division of our company is running smoothly. Tim Sheffield – Tim started with the Nova Team in April 2015. 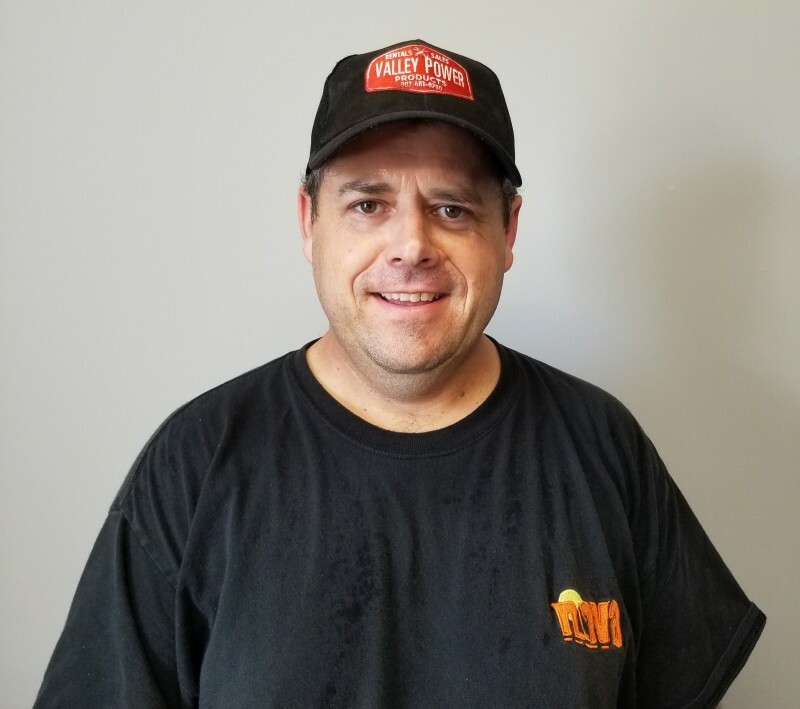 He services and delivers our rental equipment. Say hello if you see him out on the road delivering some of our equipment.